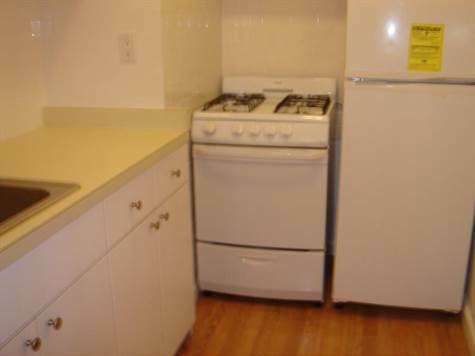 1 months free rent- Pre-war Elevator 2 Bedroom, 1 bath, Separate Renovated Windowed kitchen + Hardwood Floors. Ideal for family or Shares! Steps to 4-5-6 subway Half a month extra for exxceptional credit.